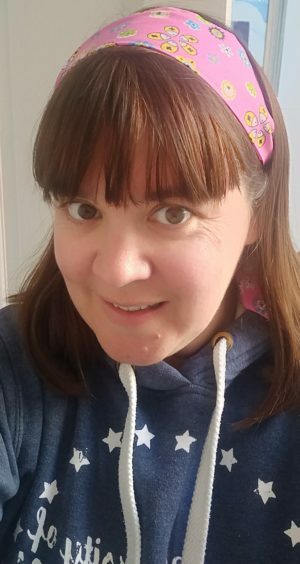 Today I’m delighted to be featuring a guest post by Annabelle Fee who is part of the Content and Community team over at SmileTutor. Having taught for over 10 years, I know that it’s important to find ways to motivate your child to learn but it’s not always that easy. So when Annabelle suggested she write a guest post around motivation, I was absolutely delighted! I hope you enjoy reading it as much as I did! 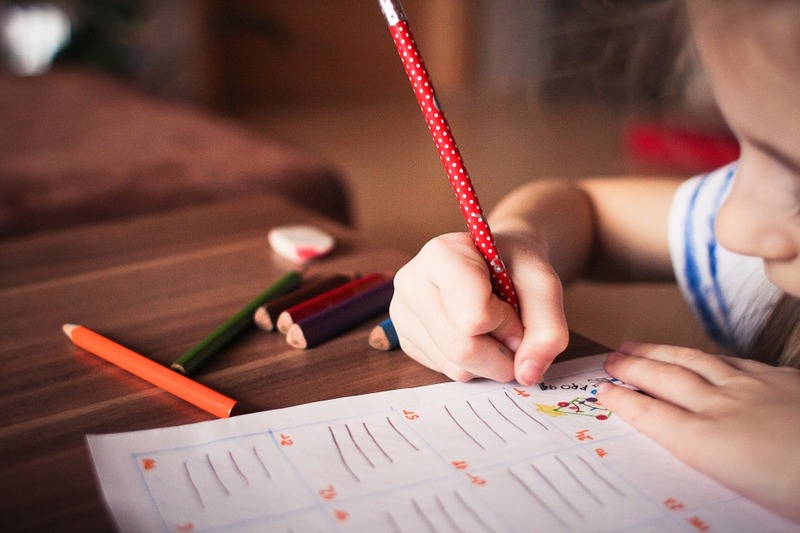 Very few children are born naturally good learners. In most cases, parents and guardians have to go a step further to help children learn. It is every parent’s wish to have their children learning a lot of things that will shape their lives. Traditionally, school surroundings are regarded as the most appropriate places where children can learn. However, parents and teachers end up making a big mistake of restricting learning to classrooms. 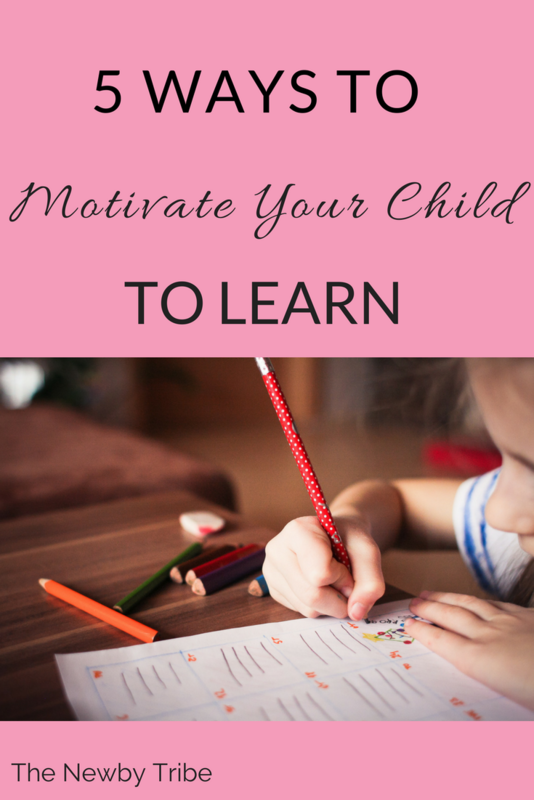 Here are some important strategies that can motivate children to learn. If used well, the learning process will be a very successful activity. Many people believe that reading is a gateway to the success of a child in life. As much as this statement sounds true, children should be allowed to develop passion of reading without being forced by anyone. Teachers and parents should create an environment that makes children to enjoy rather than struggle to read. Children who struggle to read will also struggle to learn. They should be allowed to select the books that interest them and be encouraged to read such books. Parents may set aside some time for family reading activities. They should also equip home libraries with varieties of reading materials that may interest children. Through this, they will have created an enabling environment for children to learn. Freedom of expression is the best thing that can happen to any individual. No matter how young they are, children should given freedom to express their concerns. They can freely share what they like or doesn’t like in their studies. Once they realise that their opinions are respected, they will be eager to learn new things. Teachers, parents and guardians should avoid judging children openly. Instead, they should take time to explain to them any controversial issues and encourage them to adopt the accepted ones. It is worth noting that children are in the active stage of development. They are always curious and looking up to the adults. Mostly, they act or follow what the adults do. Adults should display interest to learn for children to imitate them. At times, they should explain to children how much they love to discover new things through learning. They will be curious to learn and discover the new things too. the curiosity is a motivator to learning a lot of new things. Every good thing deserves to be appreciated. Rewarding is the best way to show appreciation. In order to nourish children’s desire to learn, every small achievement should be rewarded. Through this they will realize how reading results to positive things. They will be motivated to do more so that they can get more rewards. Performance is important but it should not overshadow what a child learns. For example, parents can ask children what they gained in history class rather than how they performed. They should make them understand that learning is more than the grades they get in tests. This will strengthen children’s learning interests and even boost their grades.